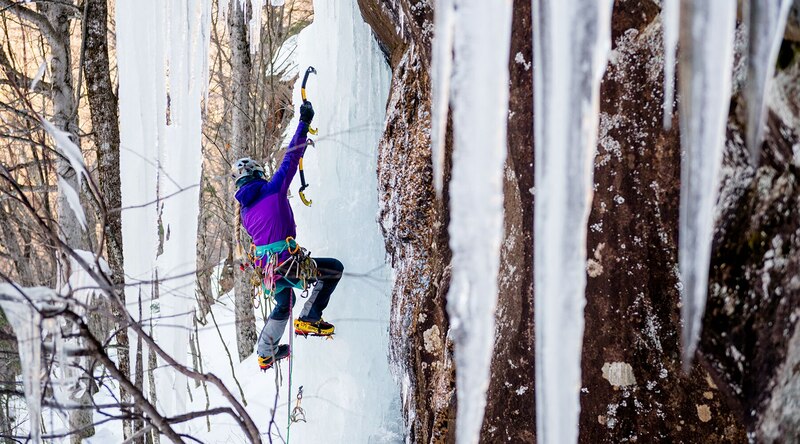 “You can’t quit what you love just because you’re afraid of change.” For over a decade now, that thought has been the guiding principle for ice climber Angela VanWiemeersch. 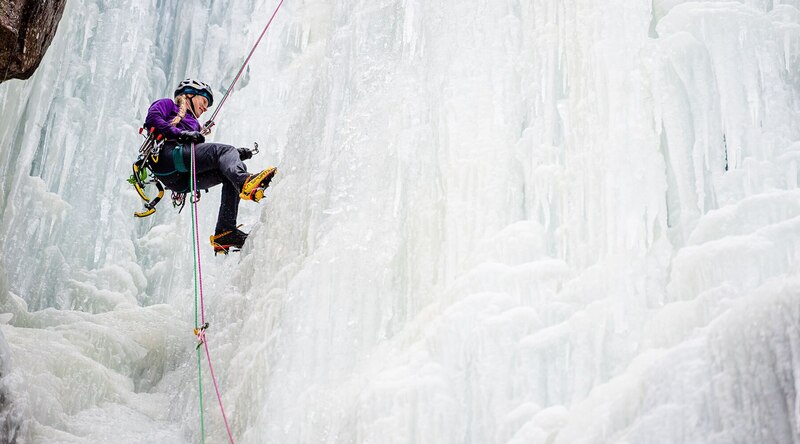 From fashion school in Detroit to the unknown world of ice climbing in Ouray, CO, if there’s anything Angela understands about life, it’s that its trajectory is ever-changing. 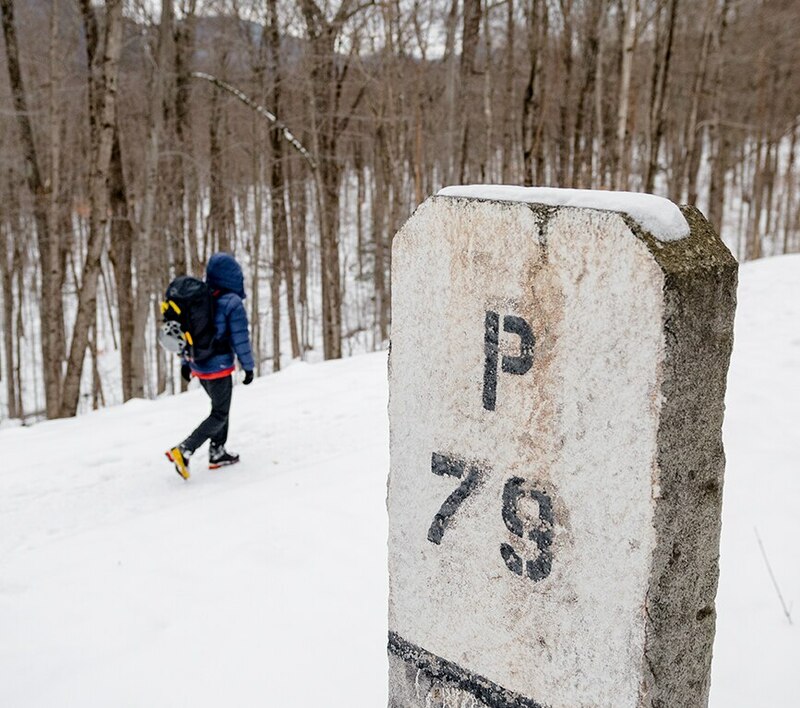 When Angela decided to leave fashion school, turn off her phone, bike 1,400 miles from Michigan to Canada (solo! ), and camp every night, she realized that there was more to the life she’d been living. 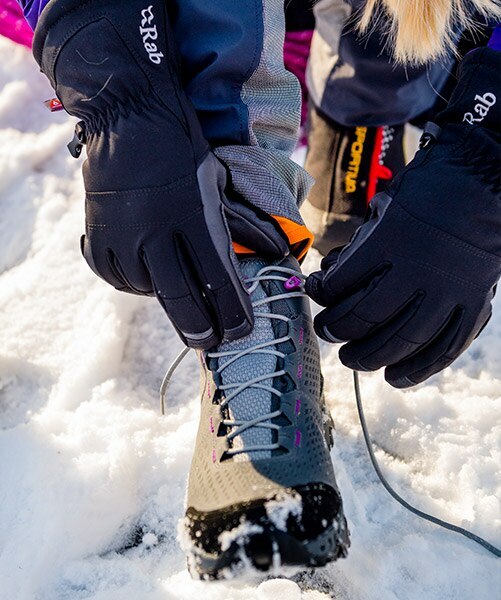 She began feeling fulfilled by her explorations … finding a certain purpose in living outside of the confines of her own comfort, and amping up the adventure. That was nearly a decade ago. Change, paradoxically, has become quite the constant for Angela. 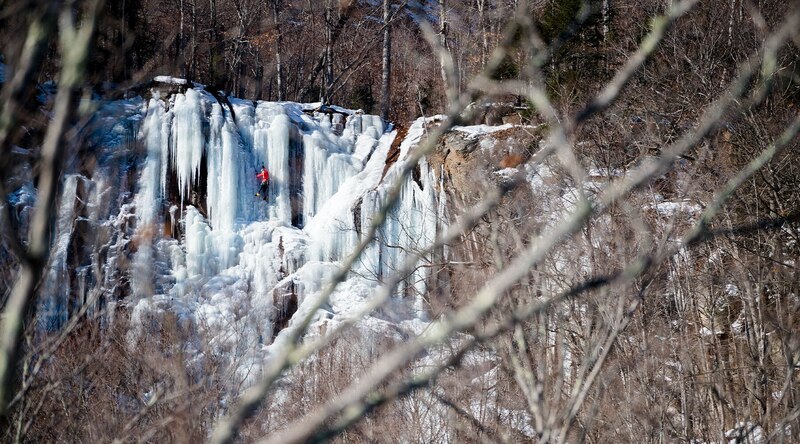 Angela is the first to admit that ice climbing can be a dangerous endeavor. But she also knows that true growth can&apos;t come from within the confines of one’s comfort zone; instead, she’s motivated by what lies outside of it. 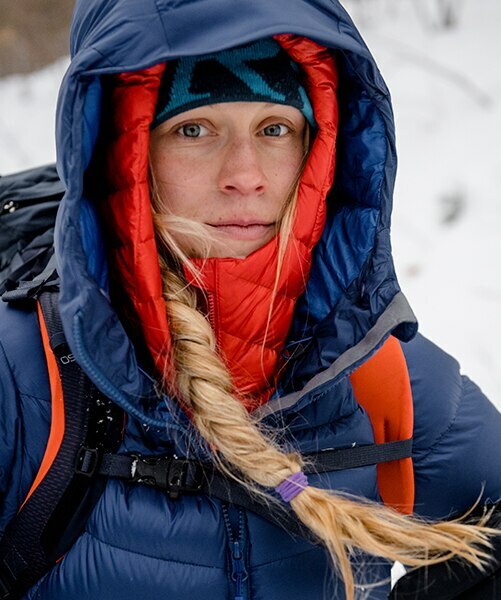 Living passionately, never giving up, and pushing herself to the limit, whether in climbing or in life in general, is what keeps Angela excited about every day. She believes that no matter what you’re going through, where you’ve been, or where you’re headed, embracing the hardships that come, changing with the tide, and continuing to climb ever-upward is the way to go. Ice climbers are not fearless. 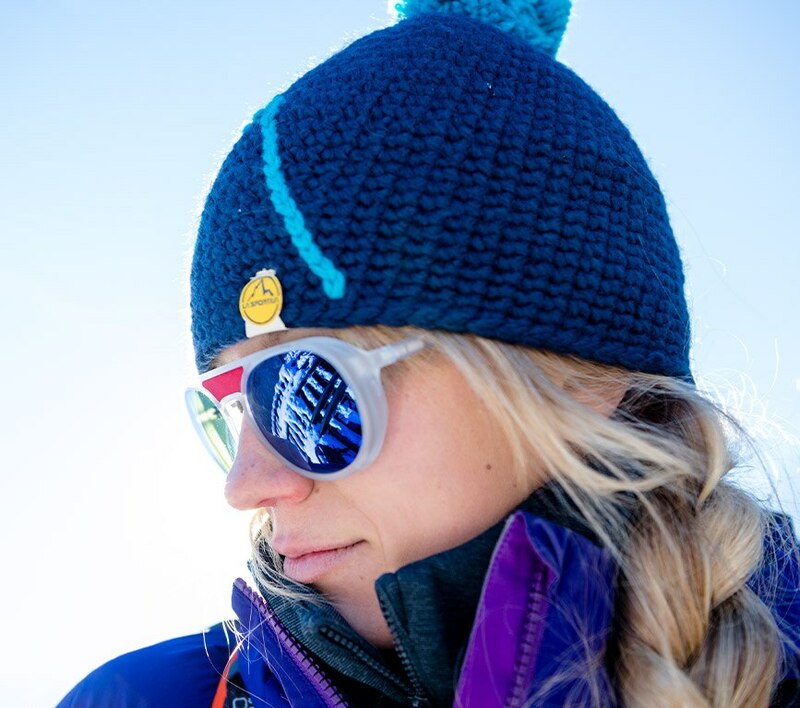 In fact, a few years ago, after Angela’s partner in both life and sport passed away while ice climbing, she began to feel a great deal of fear around her beloved sport. Despite all the safety precautions, the risk remains. It’s her commitment to the uncertain, though, and the embracing of that fear, that keeps Angela climbing: for herself, for those who are still here, and those who are gone. 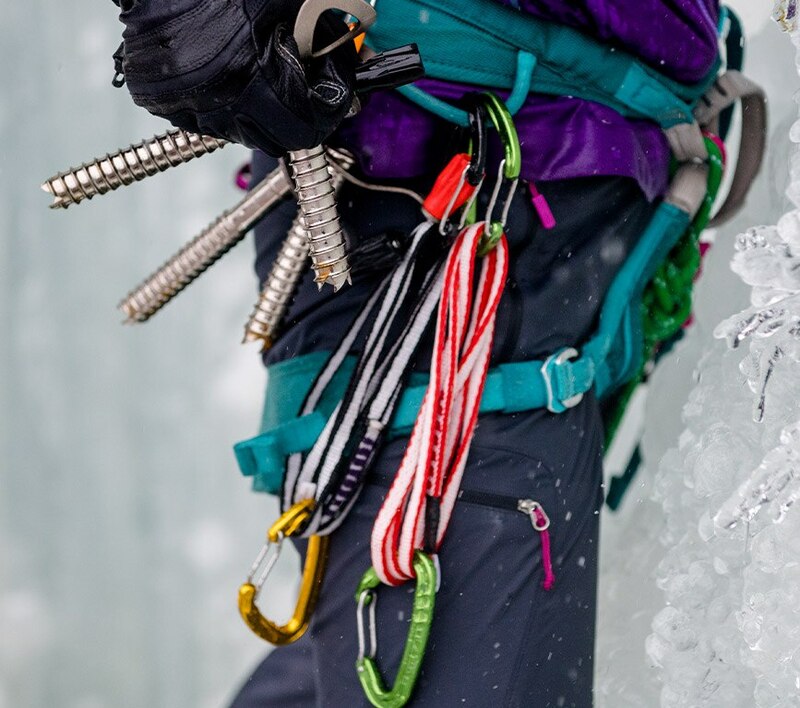 To Angela, ice climbing often feels like one big metaphor for life: the ups the downs, the flow of it all … it’s about the journey. With every challenge accepted, new place seen, and wall climbed, she’s embracing and facing it head on. Recently, Angela took on a new, different kind of challenge: homeownership (and, in a way, learning to stay put!) in California.